We saw a lot of our equipment go out and make some amazing work last year, and we want to recognize some outstanding performances: Oscars style. Don’t worry about long acceptance speeches, though. Gear can’t talk. (Yet). 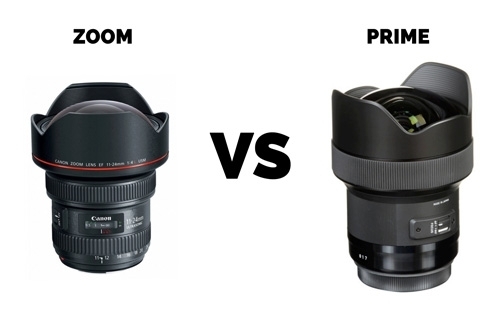 Wide or telephoto? Expanded space or compressed space? Once landing on a choice there, you then have to ask yourself if you'll be looking for a particularly shallow depth of field, and therefore a particularly fast lens, or if you'll be stopping down to f/8 or f/11 for more depth of field. There are a lot of factors that go into lens choice, but one decision you'll inevitably have to make is whether to use a zoom, prime, or both. Megapixels. That’s generally the buzzword new photographers harp on when buying a new camera. The more the better, right? Tilt Shift (also called "Perspective Control") lenses are so named for their ability to do two separate things which are... you guessed it, Tilt and Shift. These "movements" are physical changes in position of a lens, or a body relative to a lens. 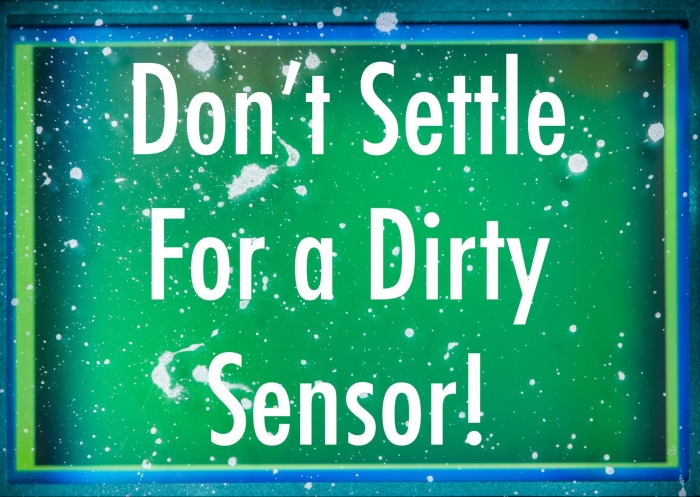 Sensor cleaning is not a subject camera owners like to think about. The thought of anyone touching that precious sensor is enough to make many go weak in the knees. Shooting Wide Open - Caution! Shallow depth of field. That magical look that gets the subject in sharp focus while everything behind the subject completely falls away into a buttery, creamy, silky smooth dream. There’s more to landscape and nature photography than setting up a tripod in front of the mountains, letting your camera autofocus, and pressing a button. Creativity in nature photography is important, and often there are subjects in your foreground that you want to include in the image, but you also want to keep the mountains in the distance in focus. There are several ways to do this: focus stacking, camera movements like tilt, and the use of hyperfocal distance.